To examine the risk of mortality following all clinical fractures, we followed 6459 women age 55–81 years participating in the Fracture Intervention Trial for an average of 3.8 years. All fractures and deaths were confirmed by medical record or death certificate. Clinical fractures were fractures that came to medical attention. Fracture status was used as a time-dependent covariate in proportional hazards models. 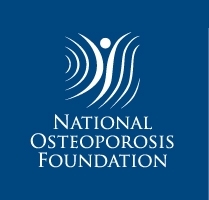 The 907 women who experienced a fracture were older, had lower bone mineral density and were more likely to report a positive fracture history. A total of 122 women died over the course of the study with 23 of these deaths occurring after a clinical fracture. The age-adjusted relative risk (95% confidence intervals) of dying following a clinical fracture was 2.15 (1.36, 3.42). This primarily reflected the higher mortality following a hip fracture, 6.68 (3.08, 14.52); and clinical vertebral fracture, 8.64 (4.45, 16.74). Results were similar after adjusting for treatment assignment, health status and specific common comorbidities. There was no increase in mortality following a forearm or other fracture (non-hip, non-wrist, non-vertebral fracture). 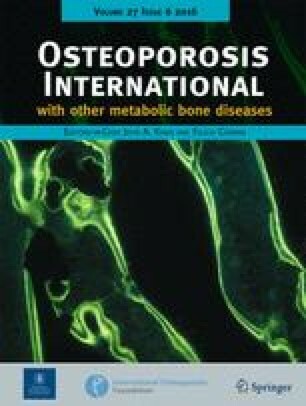 In conclusion, clinical vertebral fractures and hip fractures are associated with a substantial increase in mortality among a group of relatively healthy older women.